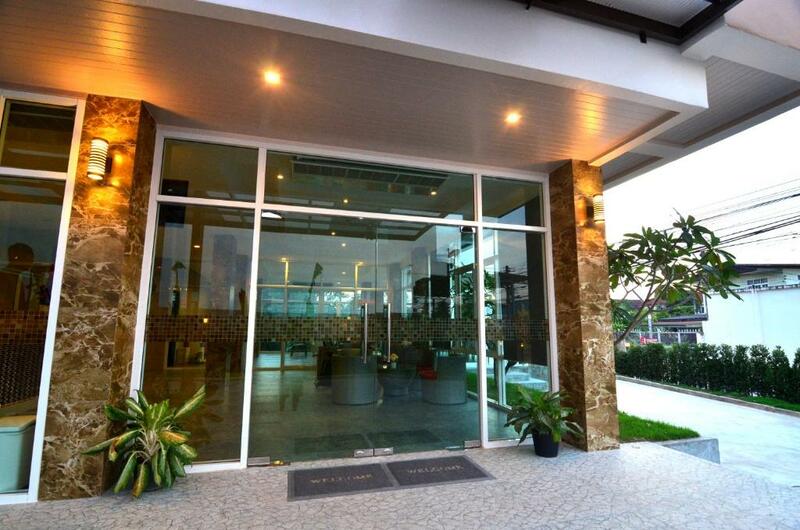 The Bliss Loei Living is located near the centre of Loei. Free WiFi access is available. Each room here will provide you with a flat-screen cable TV air conditioning and a balcony. There is a refrigerator and an electric kettle. Featuring a shower the private bathroom also comes with free toiletries. At The Bliss Loei Living you will find a garden and chargeable shuttle services. The property offers a coffee shop a daily maid service and free parking. It is 400 metres from a supermarket and dining options. The bus station is nearby.